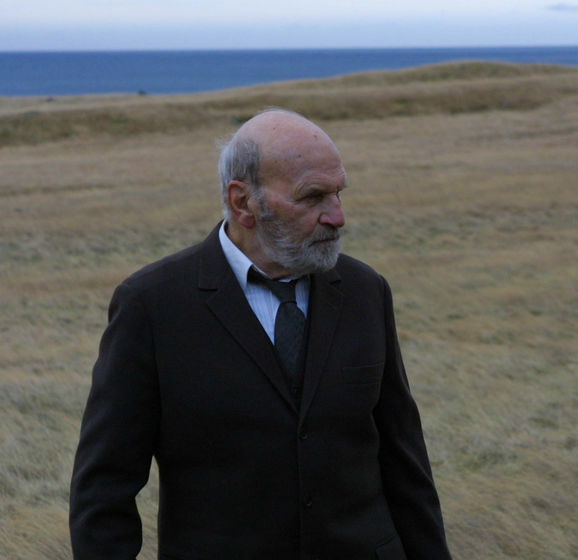 An old man lives with his wife on an isolated farmstead along the Icelandic coastline. His whole life spent there, raising his family and tending his land, he has no wish to give it up and move to the comfortable retirement home that his children have set up for him. However as preparations are made around him, he makes his own plans. Academy Awards - Award: Nominated for Best Live Action Short Film. Magma Filmfestival - Award: Best Narrative Short Film. THE CINEMA CORTO IN BRA INTERNATIONAL FESTIVAL - Award: The Jurys special mention. Filmfest Dresden - Award: ARTE Short Film Prize. Filmfest Dresden - Award: Golden Horse Man Youth Oscar. The Festival de Cinema e Vídeo Jovem de Espinho - Award: Prémio Melhor Final. The MUNICH INTERNATIONAL SHORT FILM FESTIVAL - Award: First Prize. Minimalen Short Film Festival in Trondheim - Award: Internatnional Award. Durango Independent Film Festival - Award: Best Live Action Short. 10th International & 22nd National Short Film Festival of the Iranian Young Cinema Society - Award: Best Film of Spiritual Competition. 9th International Short Film Festival Winterthur Schweiz - Award: Audience-award. São Paulo International Short Film Festival - Award: The audience's choice. Shortshorts Filmfestival Tokyo - Award: Jury´s special mention. Huesca Film festival - Award: The Jury of the Critics- Special mention. Huesca Film festival - Award: Best film. Kiev International Film Festival Molodist - Award: Best shortfilm. Nordisk Panorama - Award: Best shortfilm. 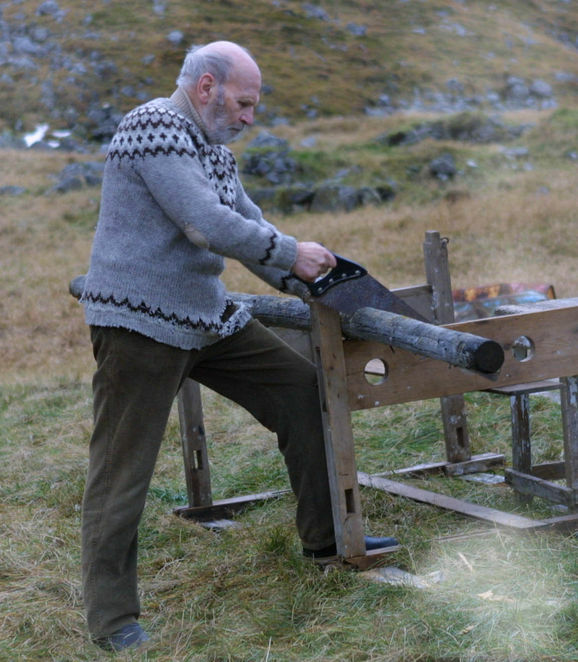 Edduverðlaunin / Edda Awards - Award: Shot Film of the Year. Nominated for Actor of the Year in a Leading Role (Jón Sigurbjörnsson).